The service provides financial cover for damage valued at less than £500 to repair. 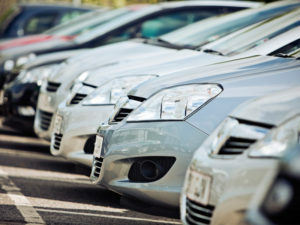 FleetEurope has launched a new service to offer daily rental customers financial protection for light vehicle damage. 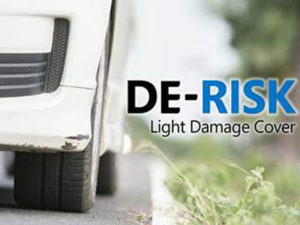 The De-risk service provides financial cover for damage valued at less than £500 to repair. The cover includes damage to the vehicle’s bodywork, tyres, alloys and windscreen, as well as replacement keys and misfuelling call-outs. The service is available for a daily fee – said to be minimal – and covers both daily rental and MonthPlus mid-term vehicles. In 2016 FleetEurope saw a 3.9% damage rate, with seven out of 10 of these claims valued at less than £500 to repair. In-house experts can cut costs across the board whilst managing risk. Companies replace in-house fleet managers with outsourced operations could be exposing themselves to risk. So says FleetLocum, which warns that removing the role of fleet manager could cost companies in more ways than one. Tony Donnelly, owner of FleetLocum, which provides contract fleet management staff, said: “Companies need to acknowledge their risk. It’s not just the reputational damage or the financial cost were fines to be incurred – there is Duty of Care to be addressed and accurate records kept demonstrating compliance with Driving at Work legislation – especially where businesses provide an allowance for their employees to buy their own car and then use it for business purposes. BP says combining fuel card and telematics data will help fleets save time and reduce operating costs. TomTom Telematics and BP have joined forces to launch a new fuel and driver management solution. Arriving in the UK later this year, BP FleetMove combines fuel transaction information from BP fuel cards with driver behavior data from the TomTom Telematics Service Platform. 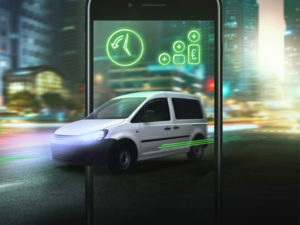 The product uses the ‘plug and play’ TomTom CURFER connected car product in conjunction with the TomTom LINK 100 dongle and brings together insights into driver, fuel and vehicle data. For drivers, an app provides feedback on their performance behind the wheel and with helpful information, such as the location of fuel stations. New Picanto will be priced from £9,450 OTR when it goes on sale next month. 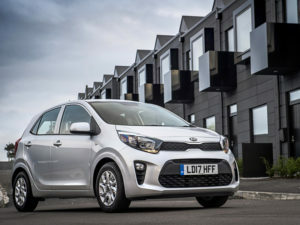 Kia’s new Picanto will be priced from £9,450 OTR when it goes on sale next month. Available in five-door format only, the third-generation model is built on an all-new platform offering increased space. Line-up brings modified versions of the 1.0-litre and 1.25-litre petrol engines from the previous model at launch, with emission from 101g/km and later this year, the line-up will gain a 99bhp 1.0-litre T-GDi turbocharged petrol. The Velocity Vehicle Check app is intended to make it easier for fleets to ensure all business vehicles are legally compliant. 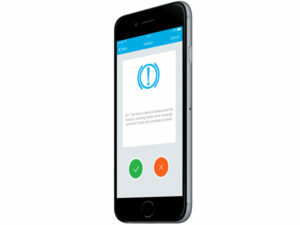 Radius Payment Solutions has launched a free vehicle check app aimed at all vehicle types. Integrated with the company’s Velocity online vehicle management portal and its Kinesis telematics system, the app streamlines the checking process for businesses by enabling automated, paperless reports which can be reviewed by fleet managers in real time. The Vehicle Checker app can be downloaded from the iTunes App Store or via Google Play.